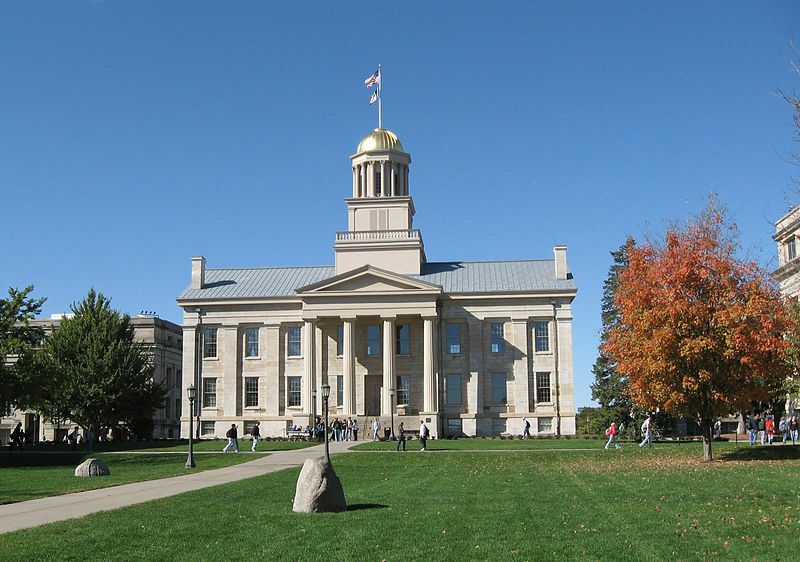 Many University of Iowa students are shaking their heads at the Board of Regents’ upcoming decision to increase the tuition rates. The increase will add $200 to the undergraduate in-state tuition and $500 to the undergraduate out-of-state tuition. Last year, the Board of Regents asked for an increase in tuition across the state in all three colleges, UNI, Iowa State, and the UI. UNI and Iowa State increased their tuition by $100 each, while the University of Iowa is just now increasing their tuition. The increase will have little effect on in-state tuition. “I don’t think it is a major increase for in-state tuition,” said Katelyn Weisbrod, a writer for The Daily Iowan. Weisbrod stated that the increase for Out-of-State tuition may discourage people from making the decision to leave their home state. The University’s population of students is split 47 percent instate, to 53 percent out of state. UI Student Government President Elizabeth Mills said that both residents and nonresident students are concerned about the increases as students work to pay off their fees and tuition. The USIG is trying to find a likely outcome for tuition. “High-quality education in a priority, and there needs to be adequate funding to provide that quality of education,” said Josh Lehman, the Senior Communications Director of the Board of Regents. While it is true that the increased funding could pay for better resources, it should be noted that Iowa’s prices have been low. It might prove to be hard for the state to catch up in such an economically challenging and politically charged time.